Why Choose the Vampire Facelift over Other Facial Rejuvenation Procedures on the Market? 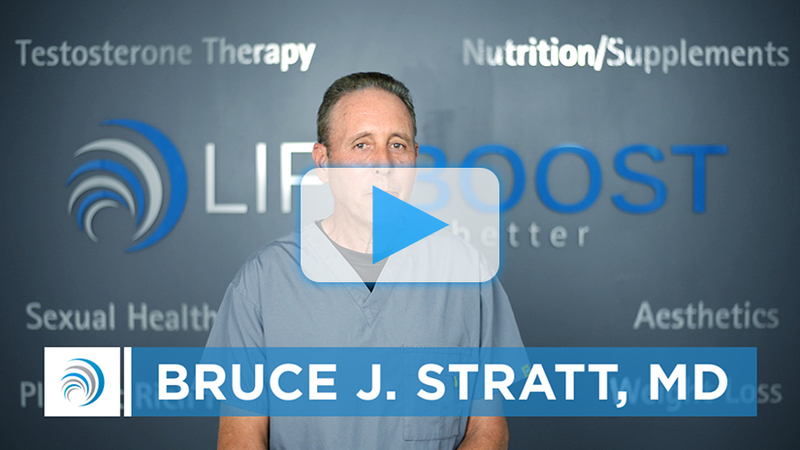 Dr. Bruce Stratt, MD has been personally trained by the Vampire Facelift Procedure’s inventor Dr. Charels Runels. Dr. Stratt is certified and expertly trained in the intricacies of the procedure itself, and he has significant experience with doing them. To schedule a no pressure consultation in order to discuss whether or not you are a good candidate for this type of age-defying miracle and surgery-free treatment, call Dr. Bruce Stratt’s office today at (561) 922-9967.